As Archie Fire Lame Deer's fireman in the 1970's, we would provide Inipi in multiple Federal Californian Prisons - Lompoc, San Quentin, Victorville, San Pedro. Those connections firmed up my commitment to helping these men and women to be supported at time of need to become whole. Spiritual connection while incarcerated is a sort of strength in community. To that end, we have and continue to provide material support to Native prisoners wherever they me be spending time. 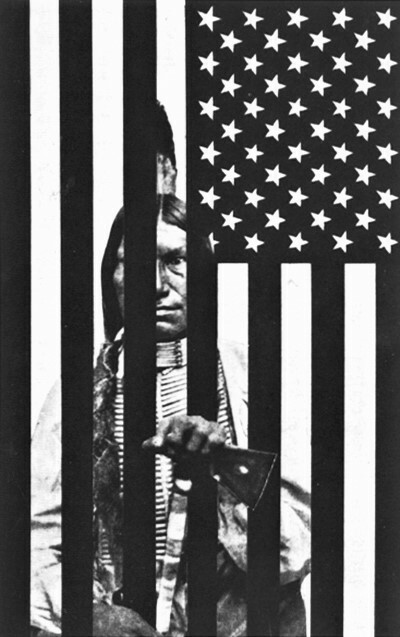 Native American Prisoners are a marginalized people, caught in a system that leaves them isolated and in need. Native Scents has serviced 30 Federal Correctional Facilities across the country, sending materials for their Inipi (sweat lodges). Because Reservations are federaly overseen, most convicts go to a federal penitentiary. The AIRFA of 1979 requires the federal government to provide access to traditional tools and medicines to all First Nations people for their traditional practices. Since 2011, we have noticed a drop in the number of requests from prisoners from about one letter per day, to about one letter per week. Due to the prisons choosing to no longer fund ceremonial tools and ritual herbs for their inmates, we see a need we can help fill. Currently we are receiving requests for donations of herbs and books for ceremonial use. Our Native brothers and sisters not getting to practice their traditional practices while in prison is a major concern of ours. Traditions are one of very few things that support, nurture and aid people in prison. After decades of donating we are running low on resources to provide to this growing need in the Native American prison population. These are a few of the appreciation letters we've recieved.